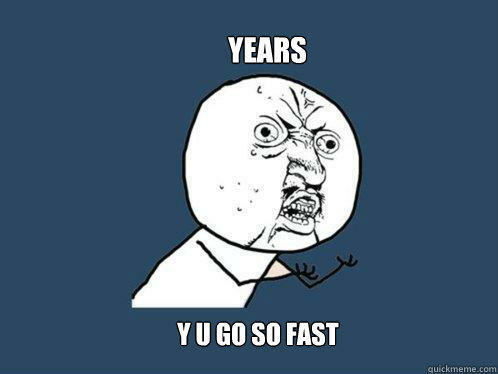 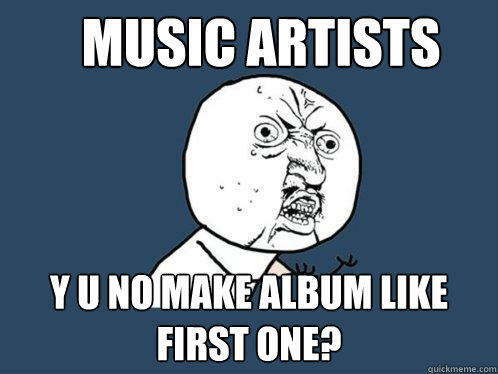 music artists Y u no make album like first one? 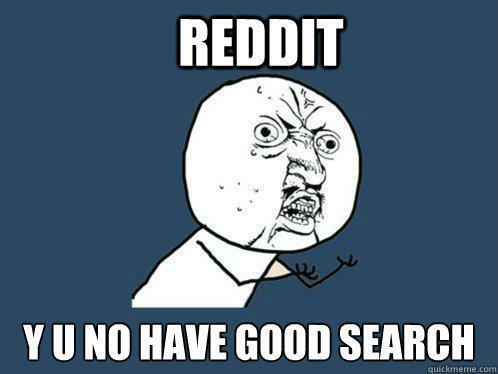 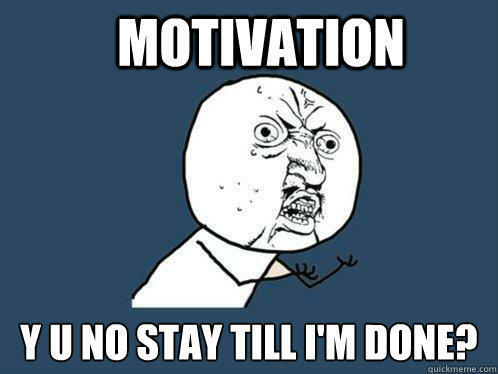 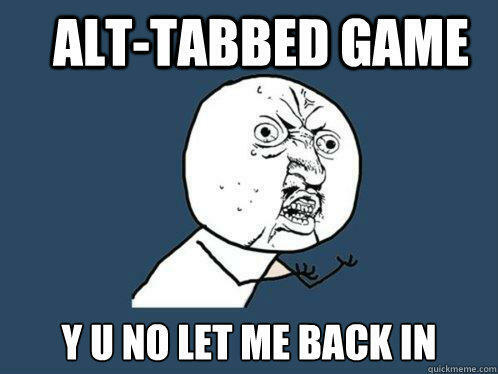 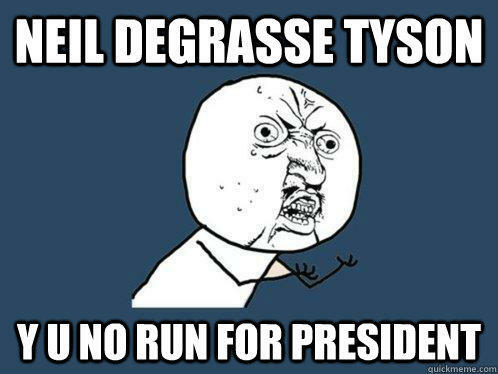 Motivation y u no stay till i'm done? 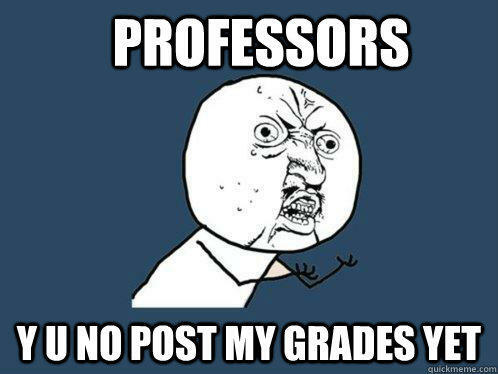 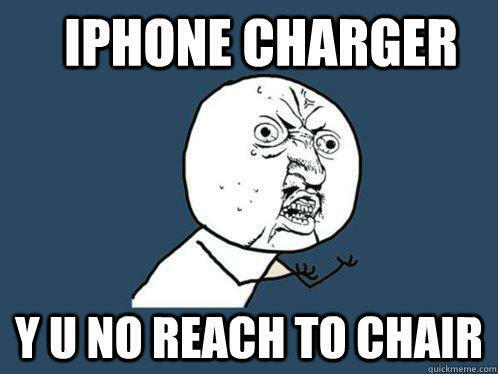 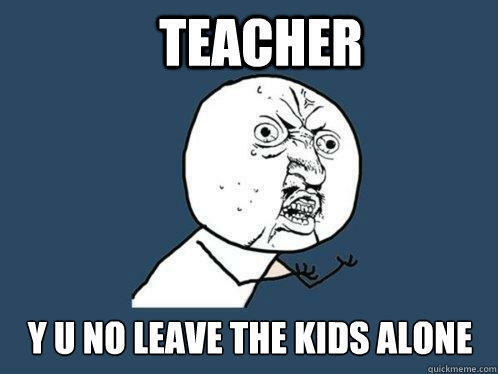 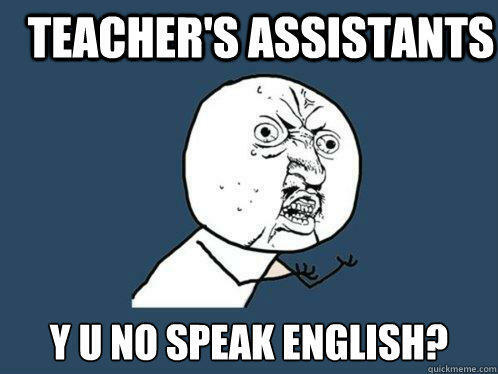 Teacher's Assistants y u no speak english?